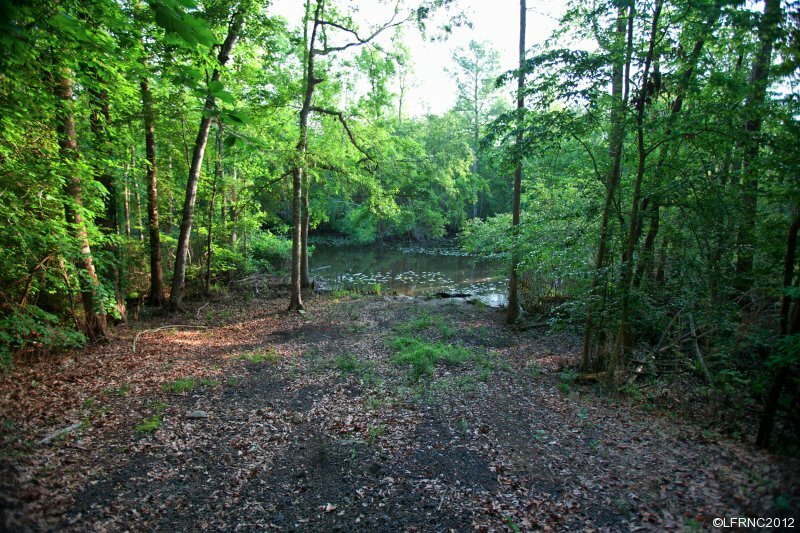 Roanoke River Paradise – Large Acreage Farm and land tract for sale near Plymouth North Carolina. 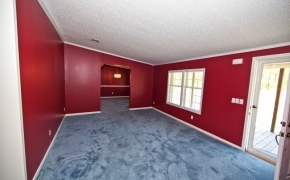 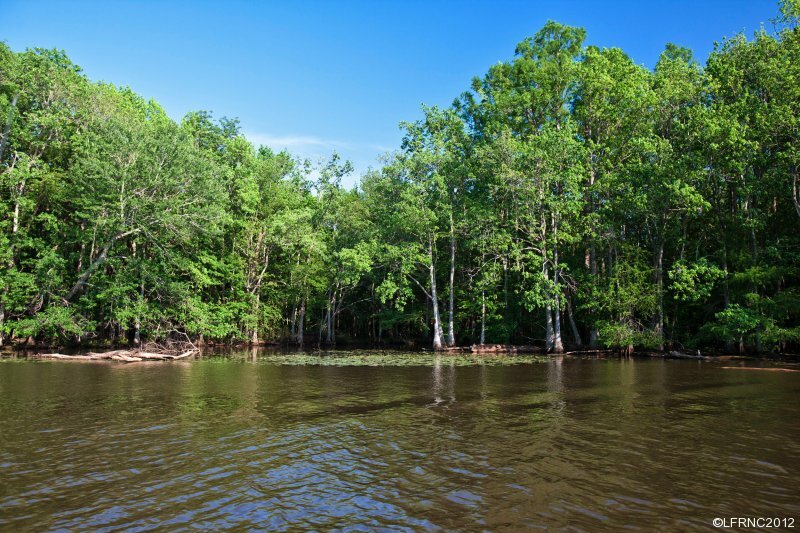 Are you looking for the ideal property on the Roanoke River? 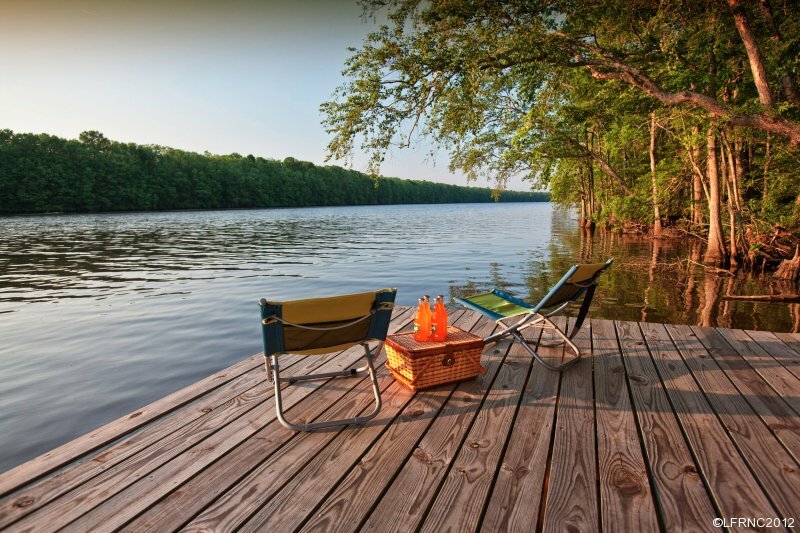 This one of a kind Roanoke River 466-acre paradise can be yours today and is only 2 hours from the Triangle or 1 hour from the Outer banks. 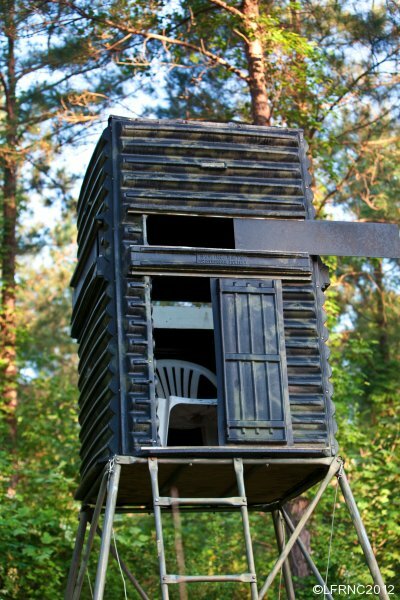 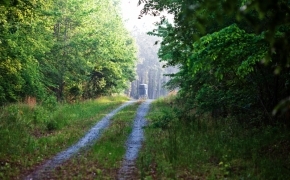 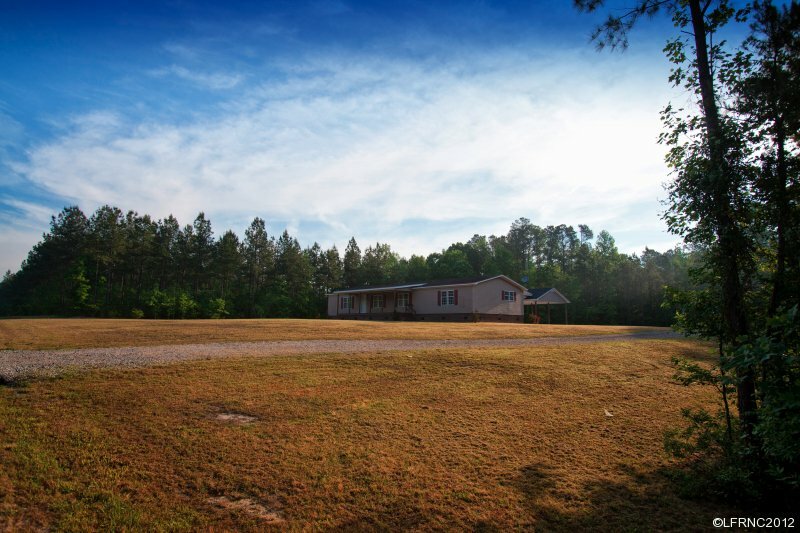 This unique property located right outside of Plymouth, North Carolina, is a recreational property dream. 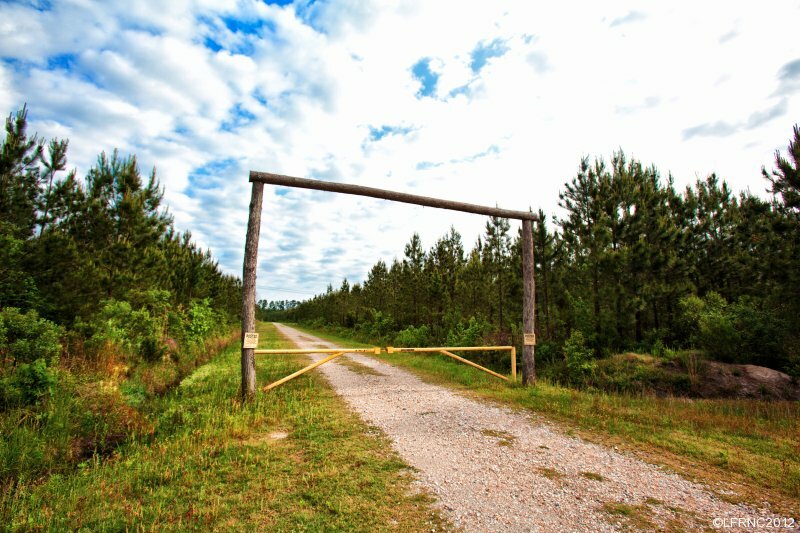 There is a private and gated entrance right off of Hwy 64 east, and has miles of well kept roads that offer access to the whole farm by truck or car. 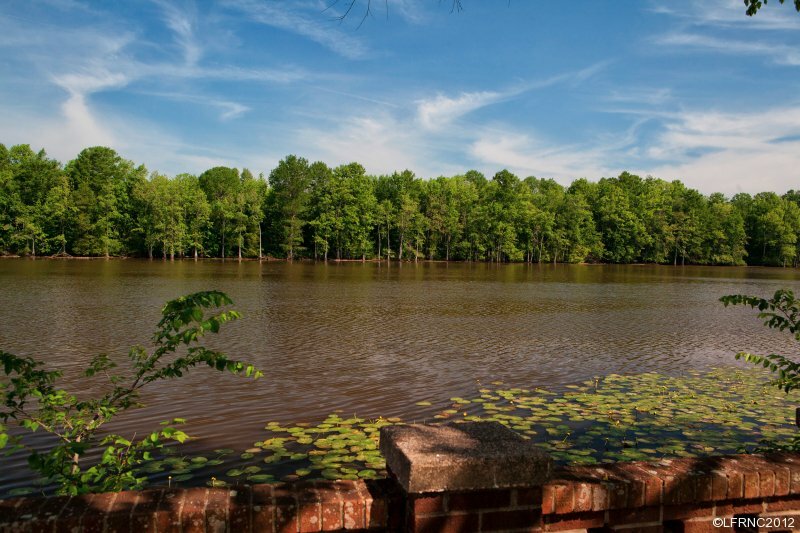 The property was developed with recreational opportunities in mind, and just a few of the highlights include miles of river frontage on the Roanoke River with your own private boat slip, a well kept home, storage shed, and additional access to a private and navigable creek. 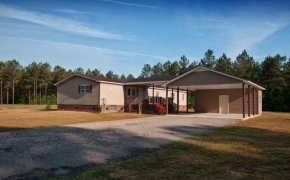 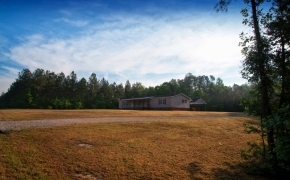 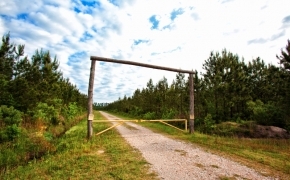 This property is ideally suited for shared ownership, including a corporate retreat or private getaway, or could be developed into a large recreational hunting club with underground utilities and additional lot for cabins already in place. 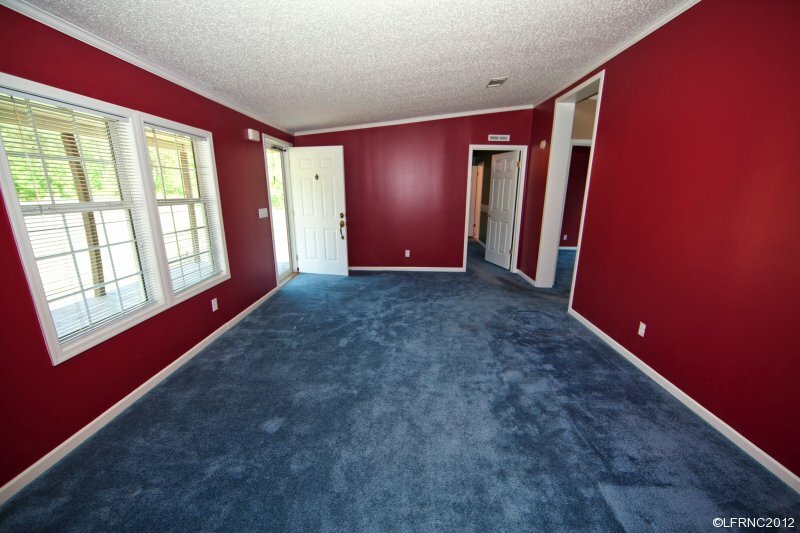 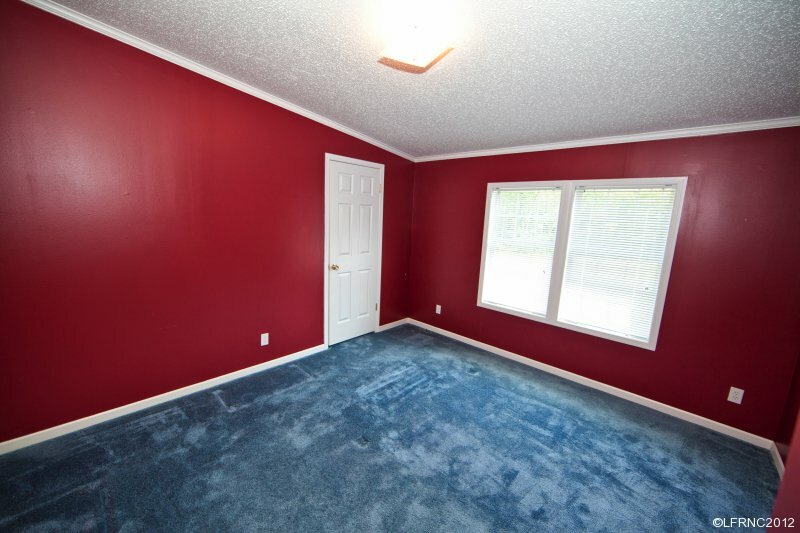 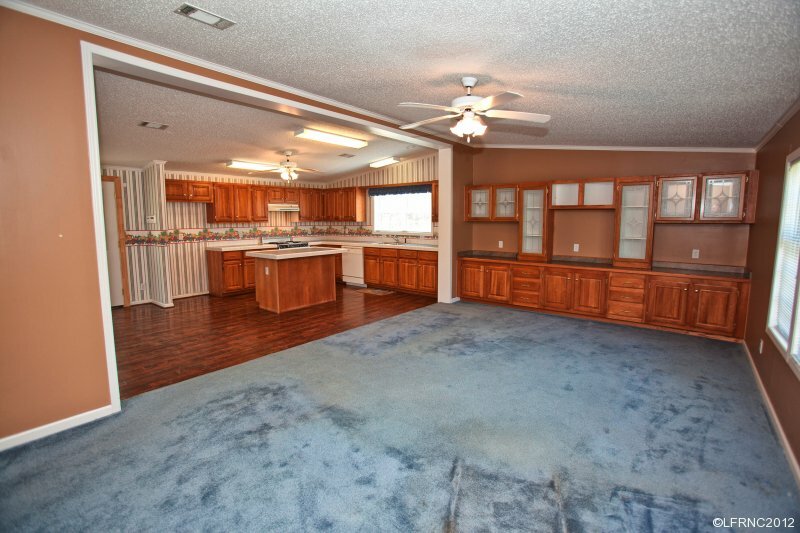 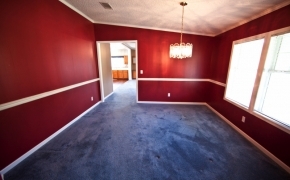 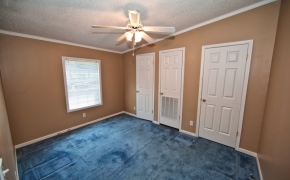 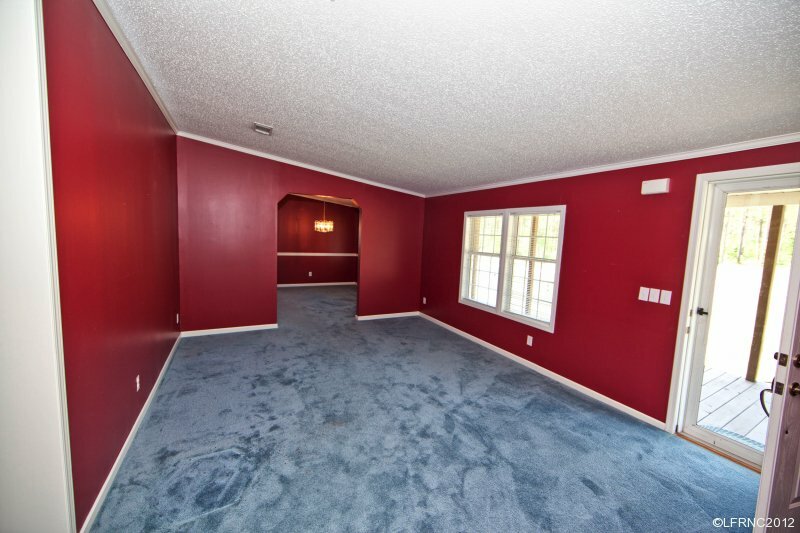 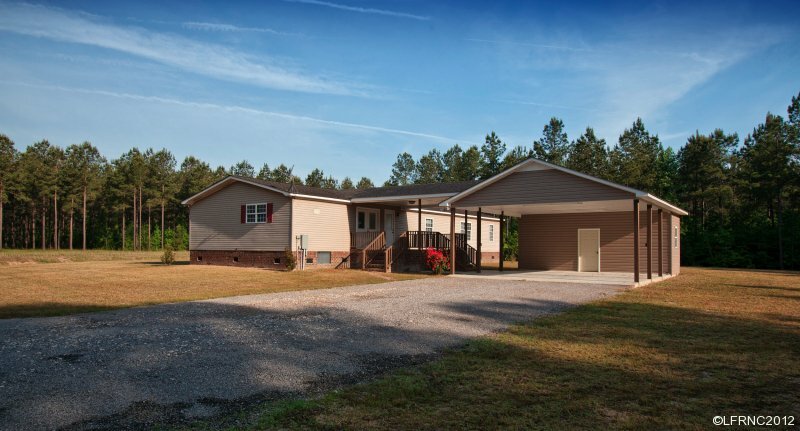 The large and well-kept 2128 sq ft 3 bedroom- 2 1/2 bath home is perfect for a family, or could be the central clubhouse or meeting area. . 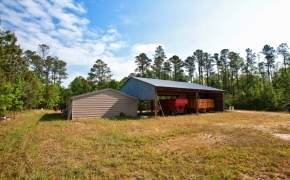 There is a covered 2-vehicle carport directly behind the house, and additional storage closet for plenty of gear or tools. 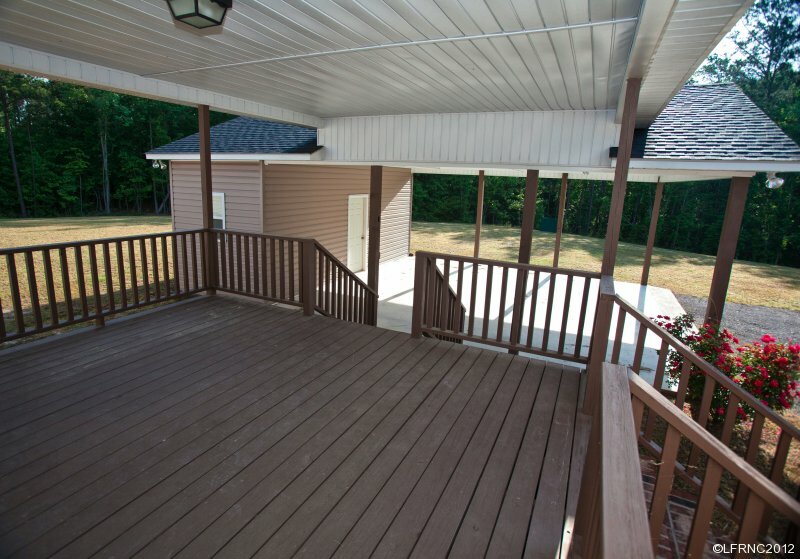 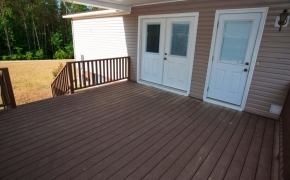 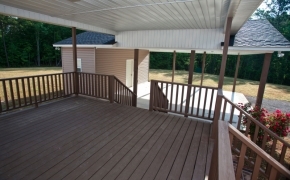 The spacious back porch is perfect for grilling with friends after a long day in the field. 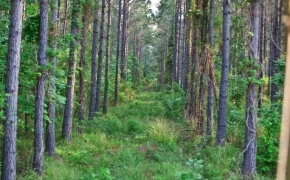 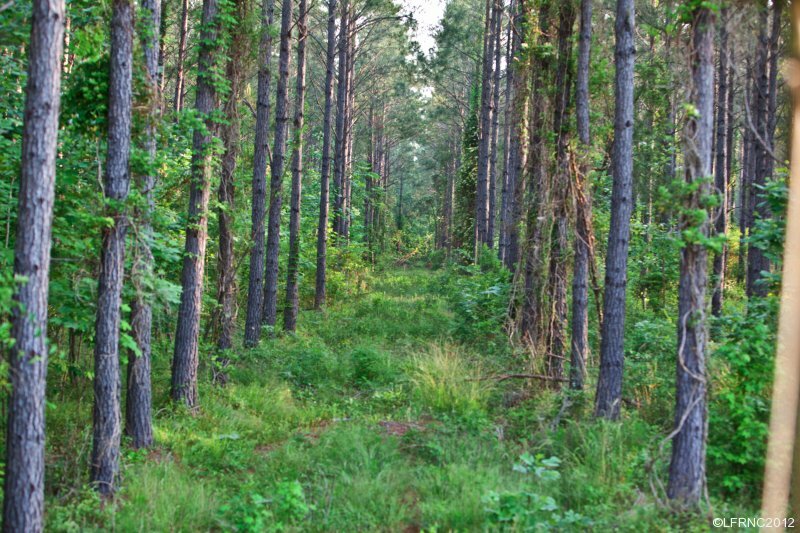 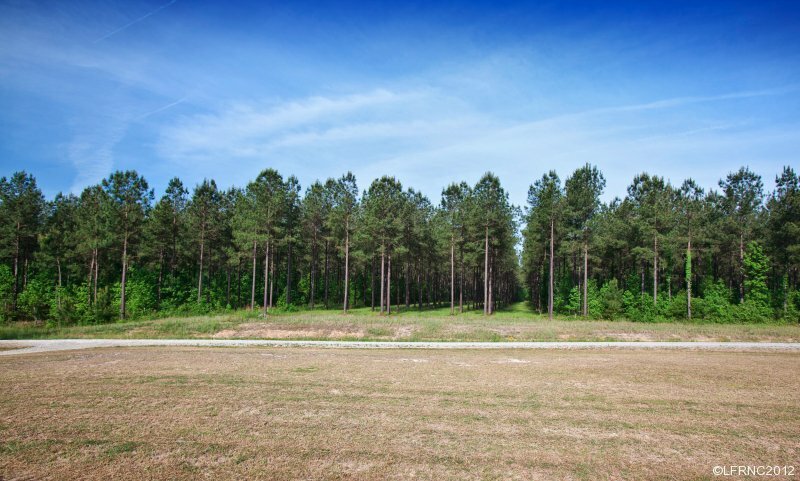 There is a large lot cut out and ready for the development of additional cabins or another home, and there are well established pine plantations from a highly productive former Weyerhaeuser owned and managed operation. 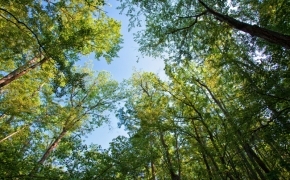 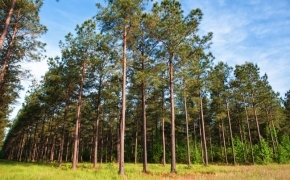 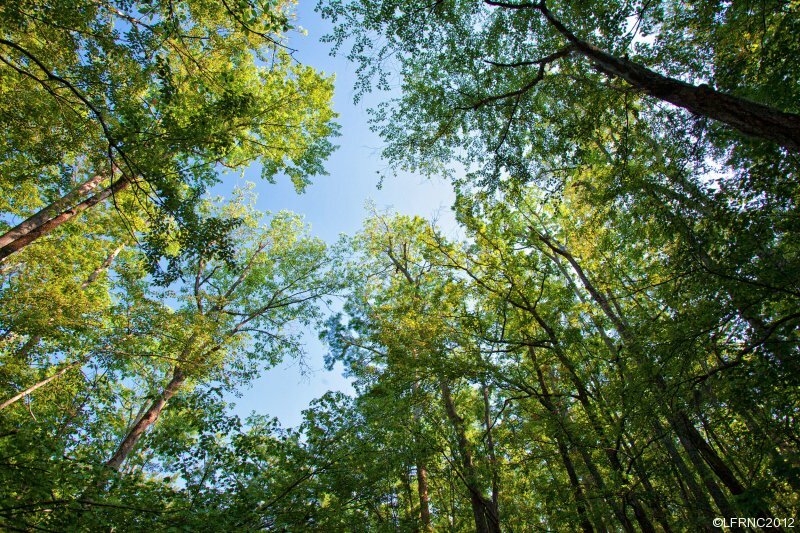 This future timber income from harvest will be substantial. 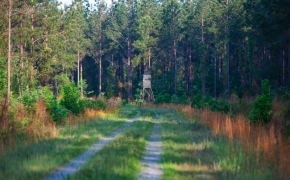 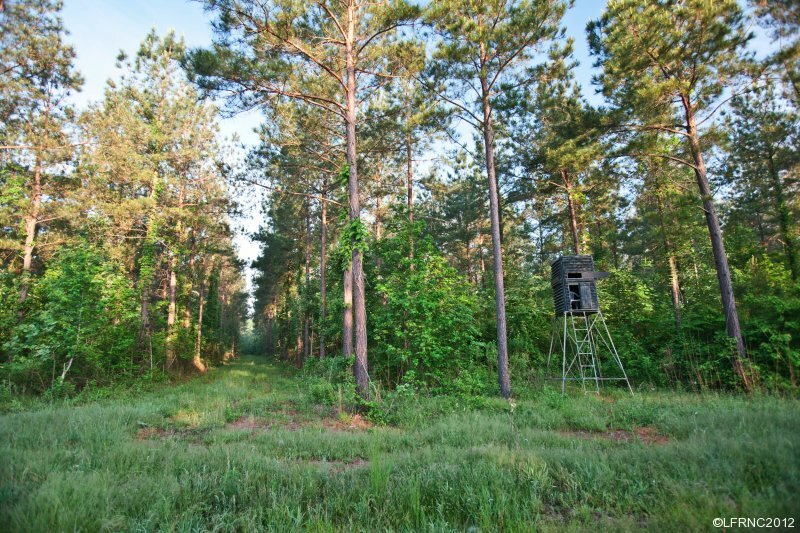 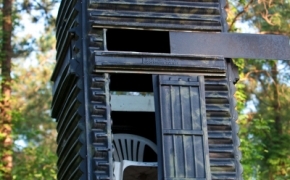 The Contour of the farm will allow for the construction of a large lake, and currently, there is a well managed wildlife program in place with many food plots areas and well placed tower deer stands that offer incredible views of the road system and fields. 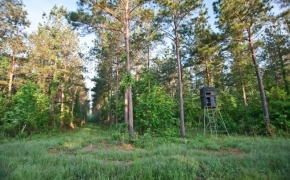 Deer, bear, and turkey are abundant in this area. 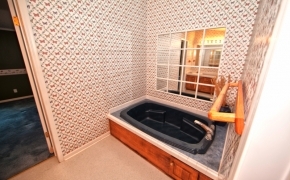 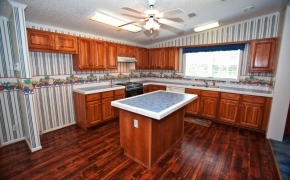 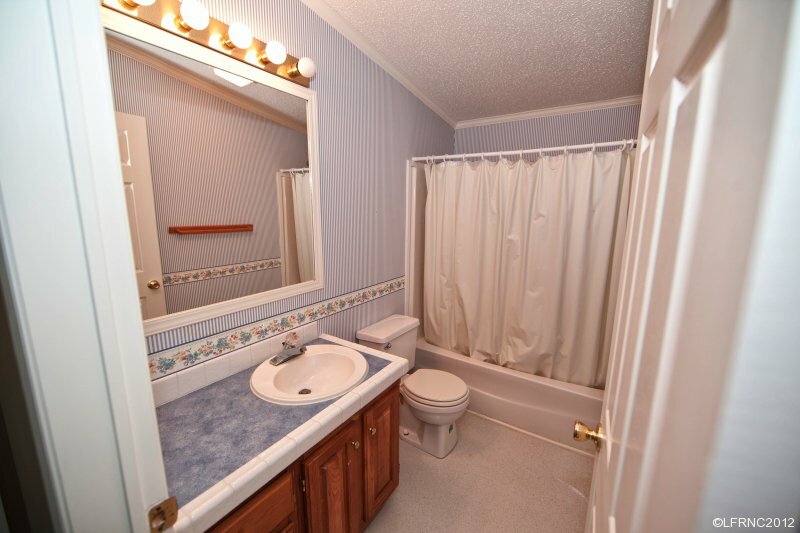 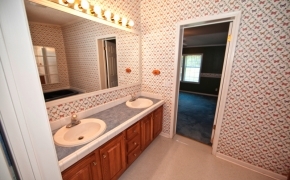 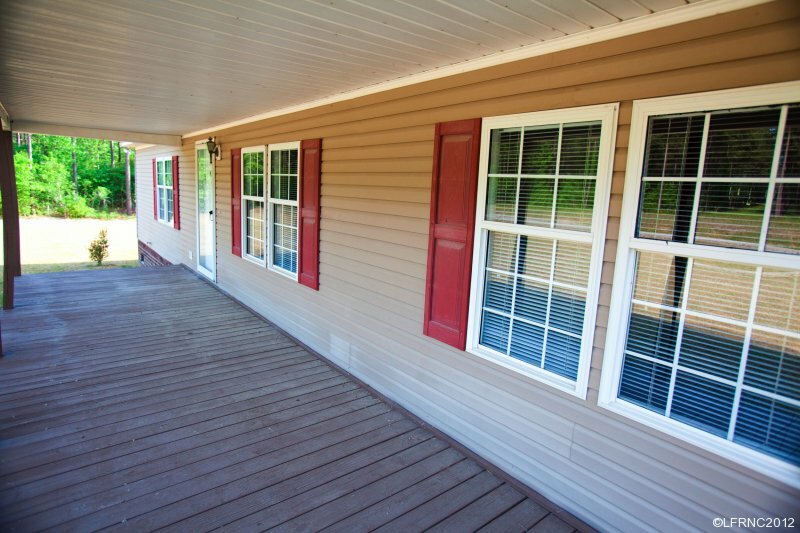 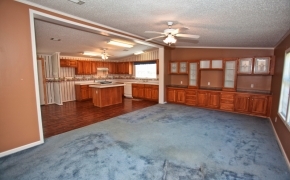 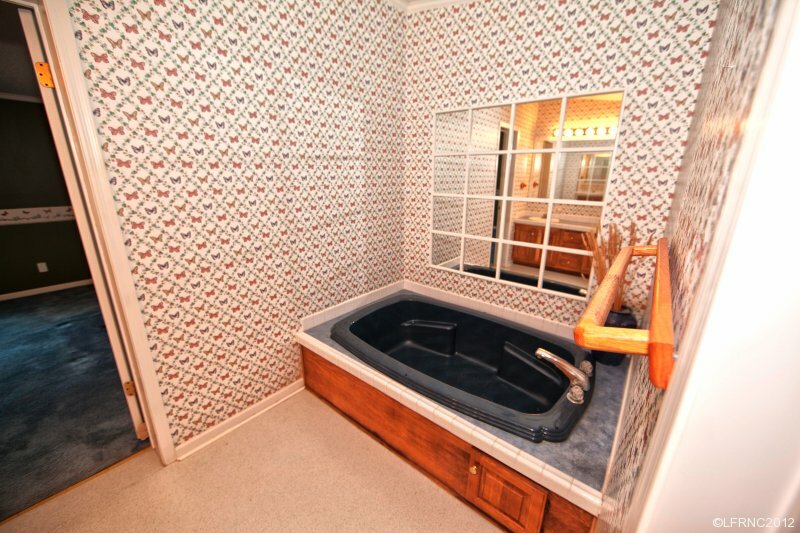 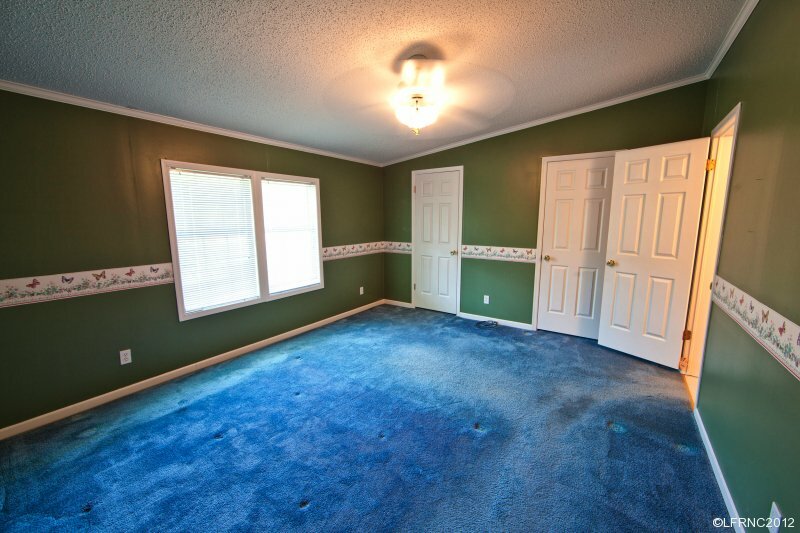 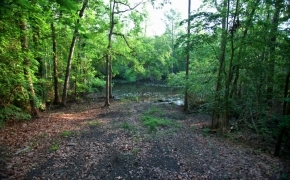 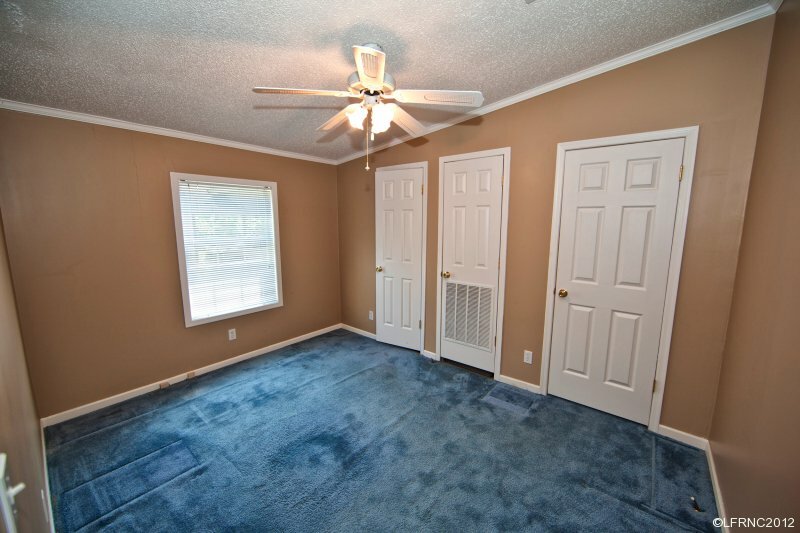 Although right on the Roanoke River, this property has exceptionally high ground with no wetlands! 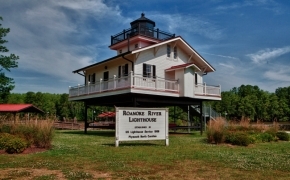 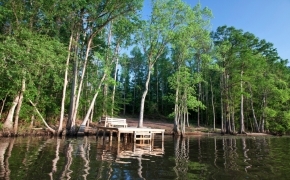 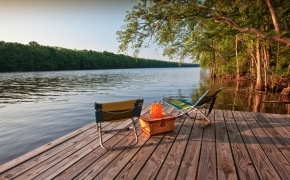 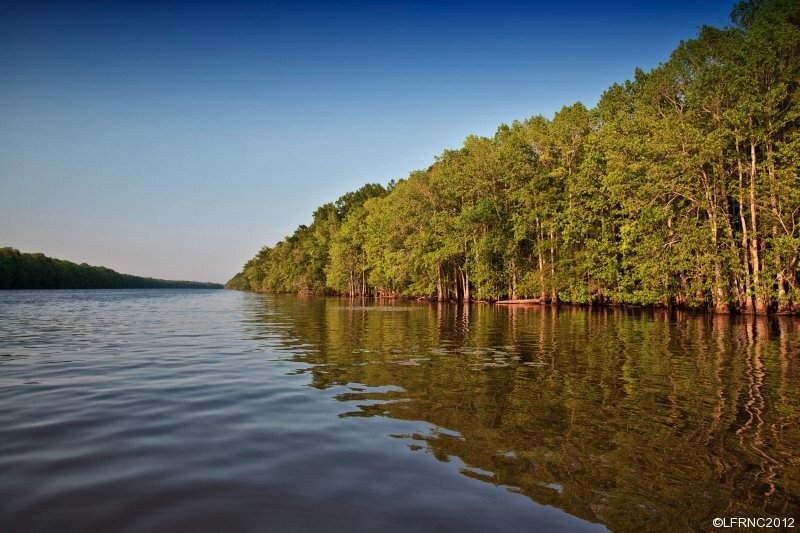 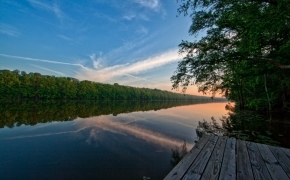 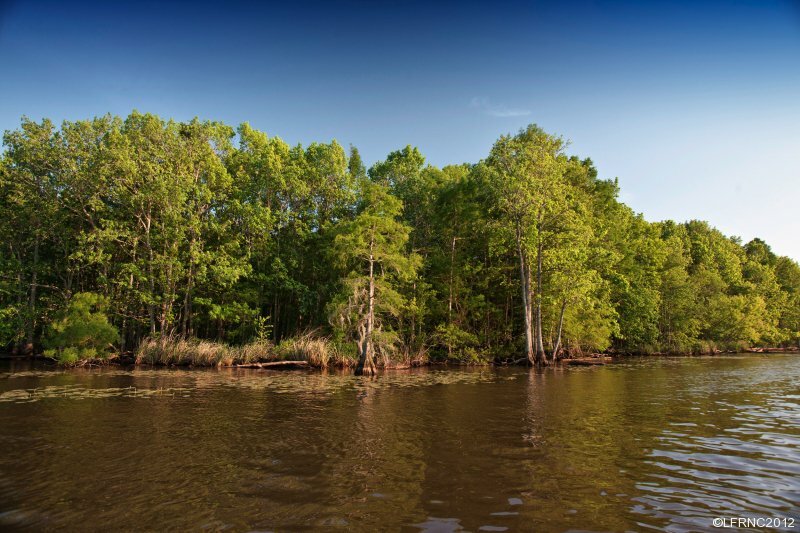 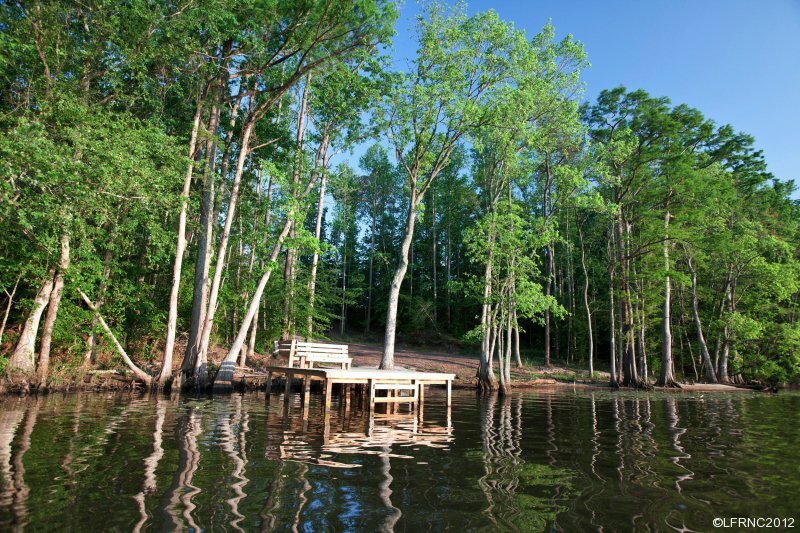 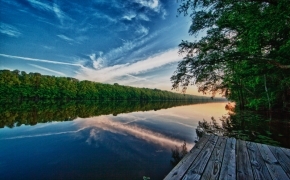 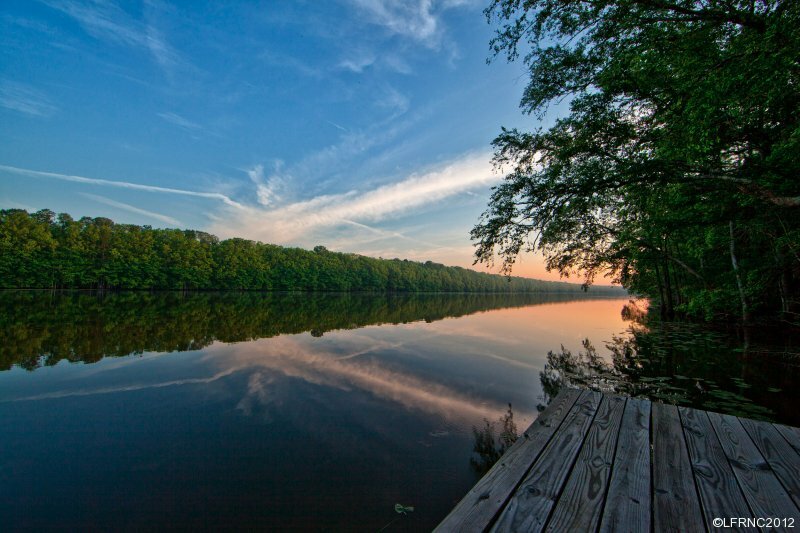 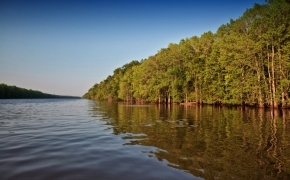 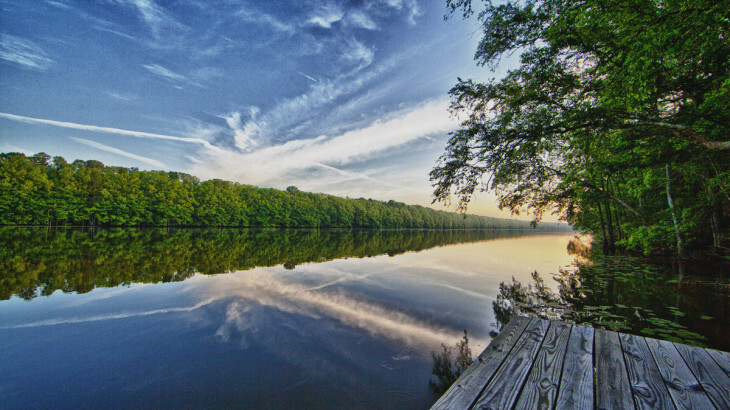 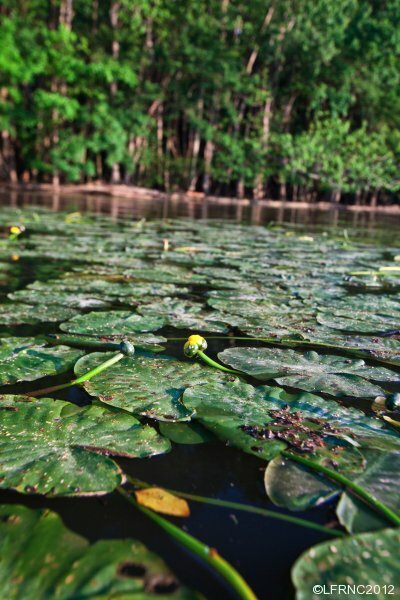 After launching your boat from your own private ramp, enjoy the benefits of being directly across from the 20,000+-acre Roanoke River National Wildlife area. 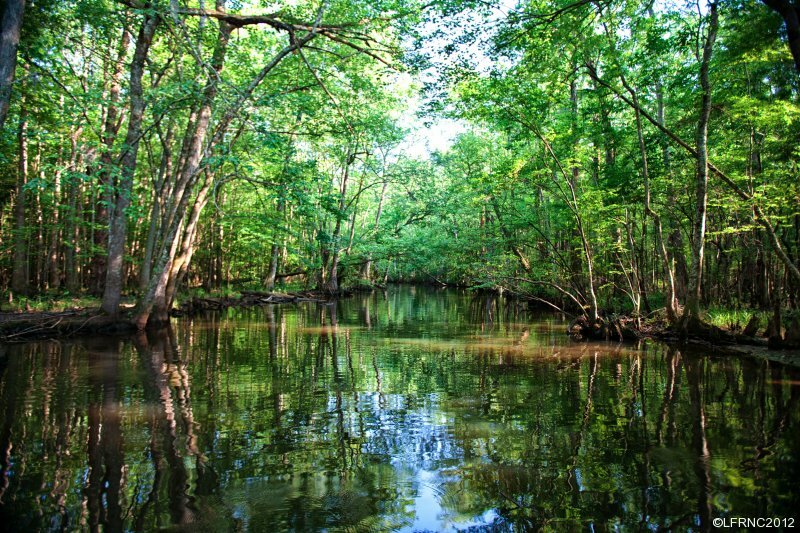 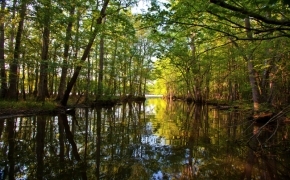 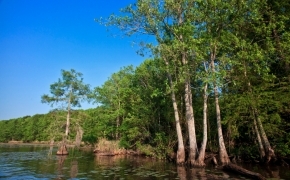 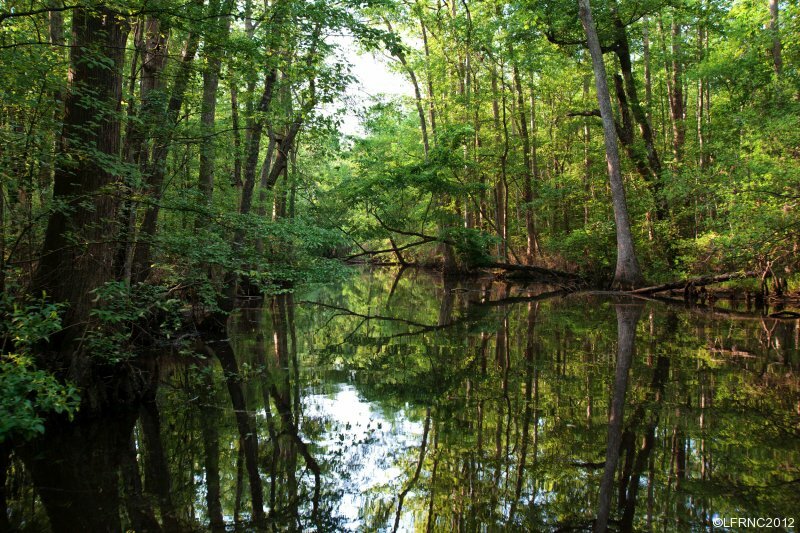 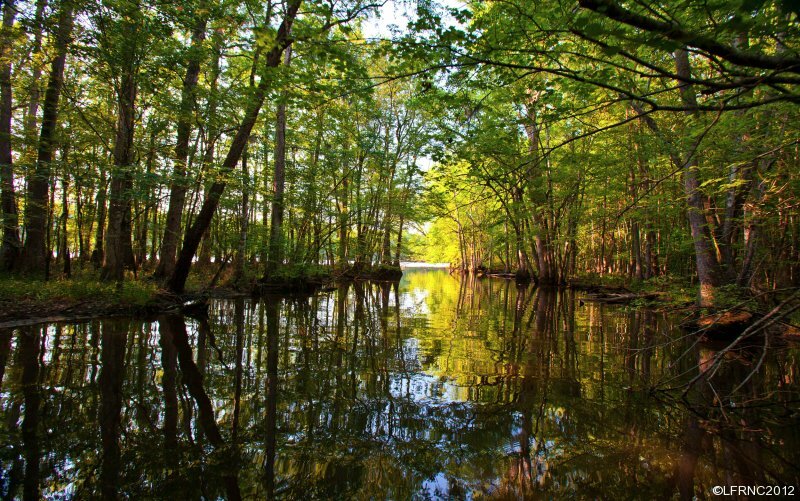 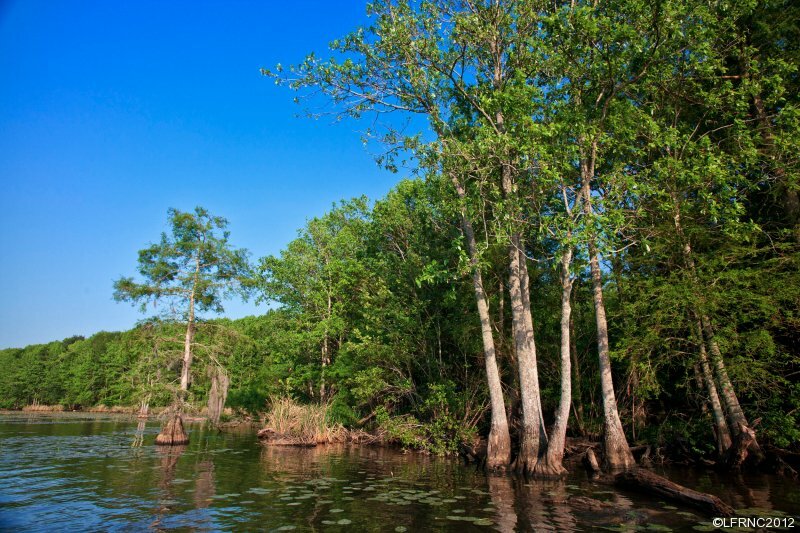 See more on the Roanoke River National Wildlife area here. 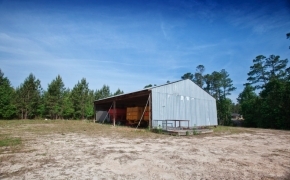 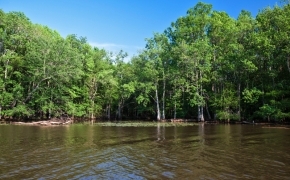 There is potential commercial use with deep-water barge access and direct access to 4-lane Highway 64 with no zoning restrictions and also private access to a navigable creek that borders the property, which offers some of the most spectacular views only found in this unique area! 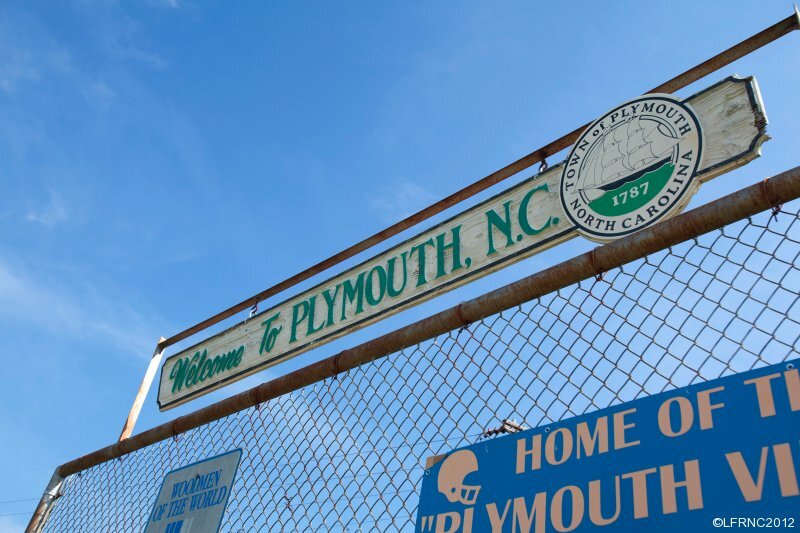 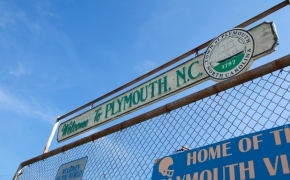 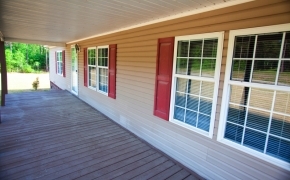 Although you can get lost on this secluded and private property, shopping and dining, and additional lodging are only minutes from the property in Plymouth. 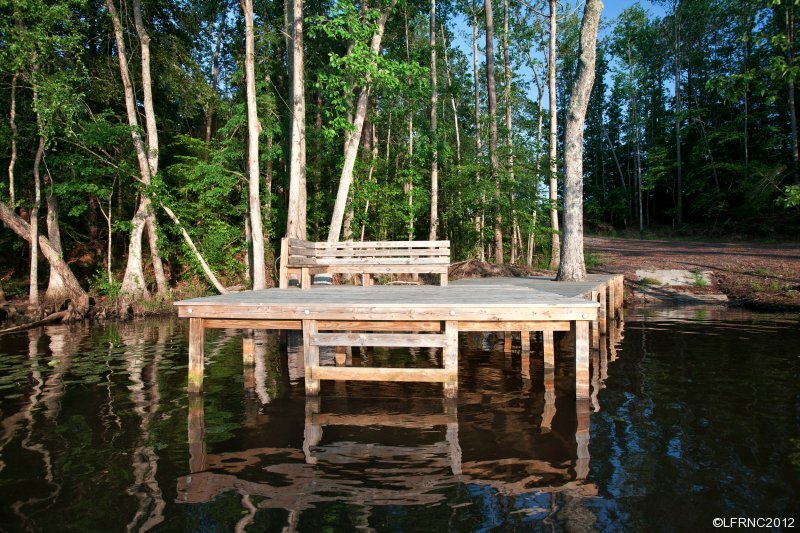 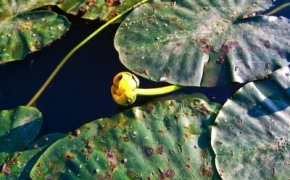 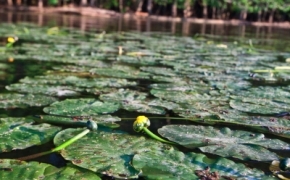 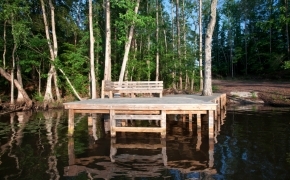 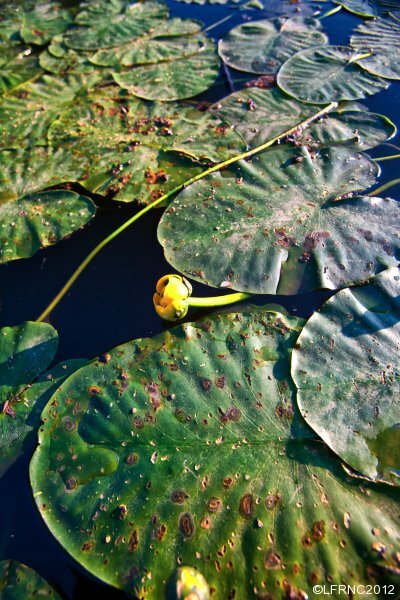 For boaters, there are several local and well-maintained boat ramps for additional access to other fishing or recreational areas and too many extras to show so don’t wait for a showing on this property! 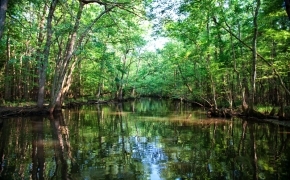 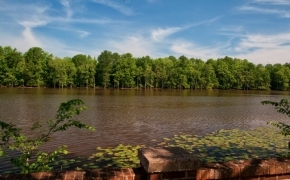 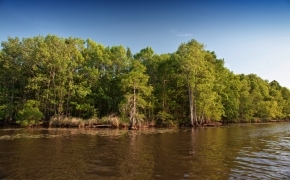 For more information on this Roanoke River Paradise, call Uli Bennewitz today at 252-473-1991. 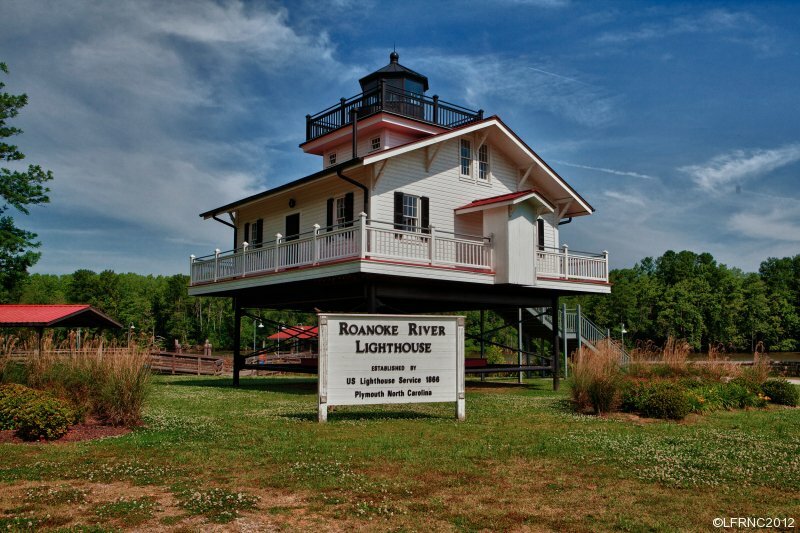 Watch the Roanoke River Paradise Video below, click on the center arrow to view. 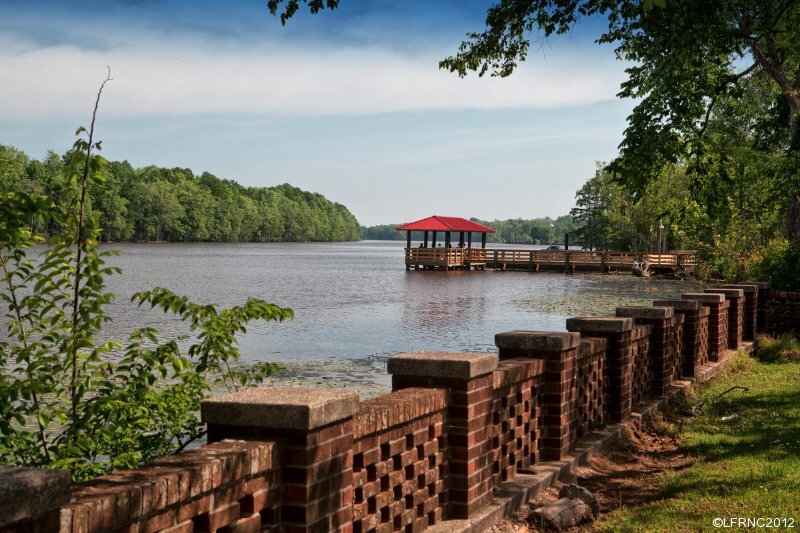 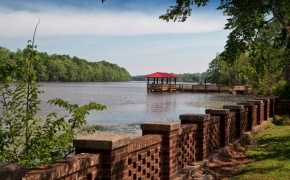 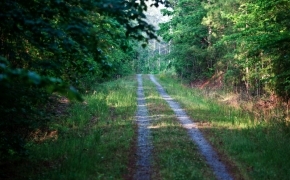 A state diverse in landscapes, North Carolina has some of the finest real estate for sale in North Carolina. 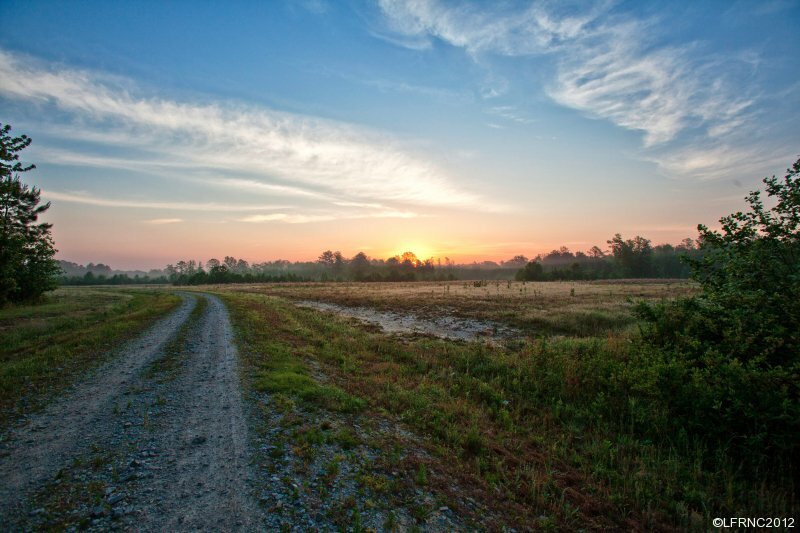 Rooted in a tradition of agriculture and outdoor enthusiasm, North Carolina farm land is a productive and enjoyable investment. 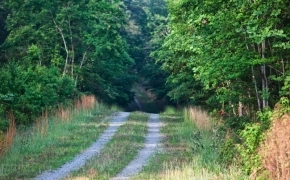 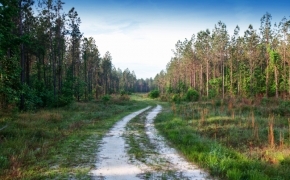 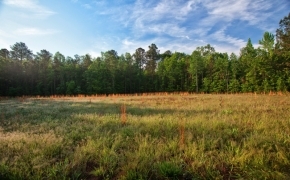 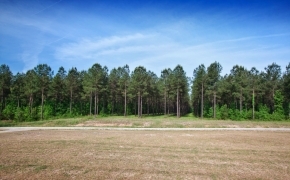 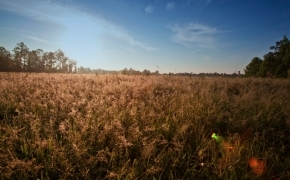 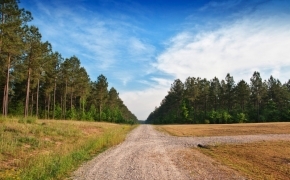 If you are looking to find farm land for sale in North Carolina, contact Legacy Farms and Ranches of North Carolina, LLC. 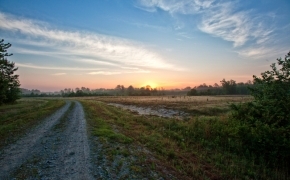 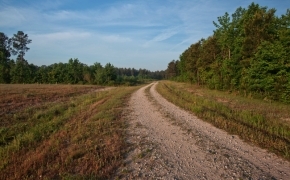 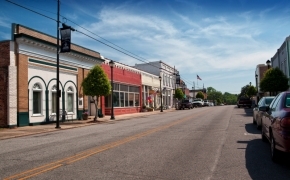 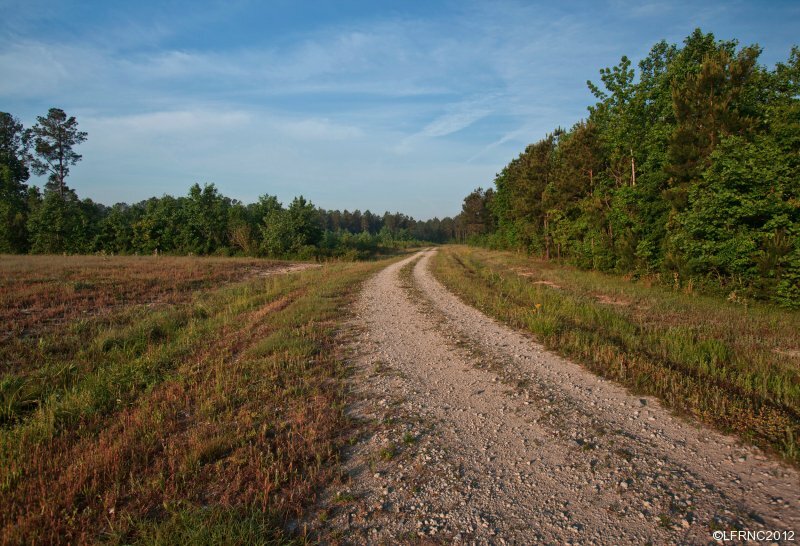 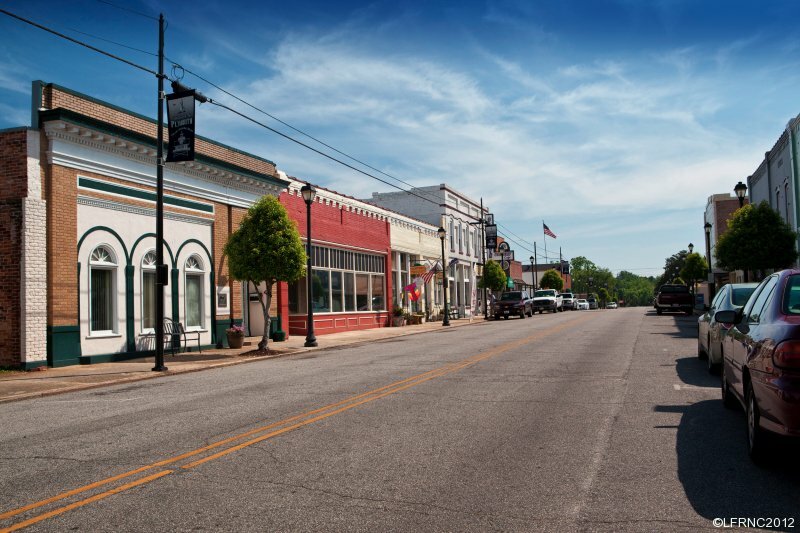 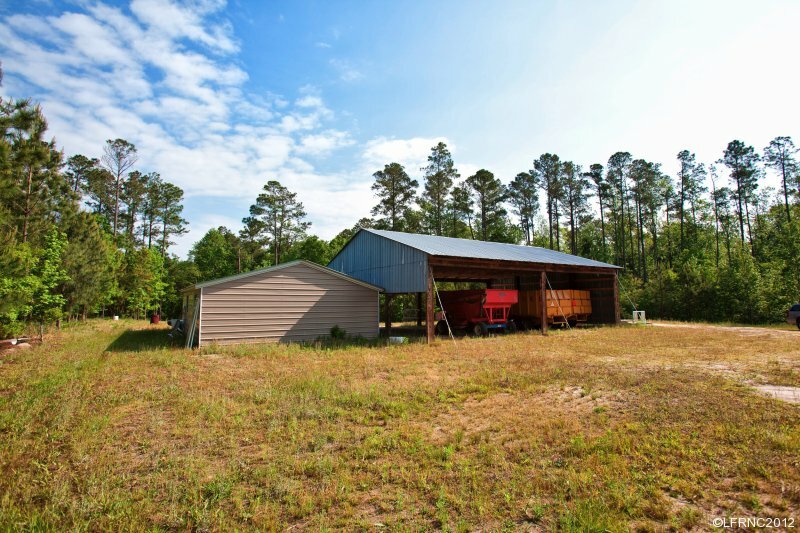 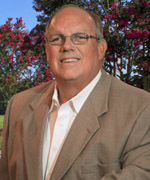 Our team has decades of experience in selling North Carolina real estate and can help you find farm land for sale in North Carolina that is perfect for your business, family, and lifestyle. 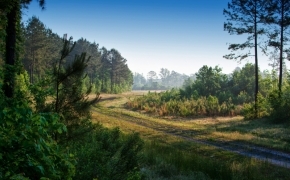 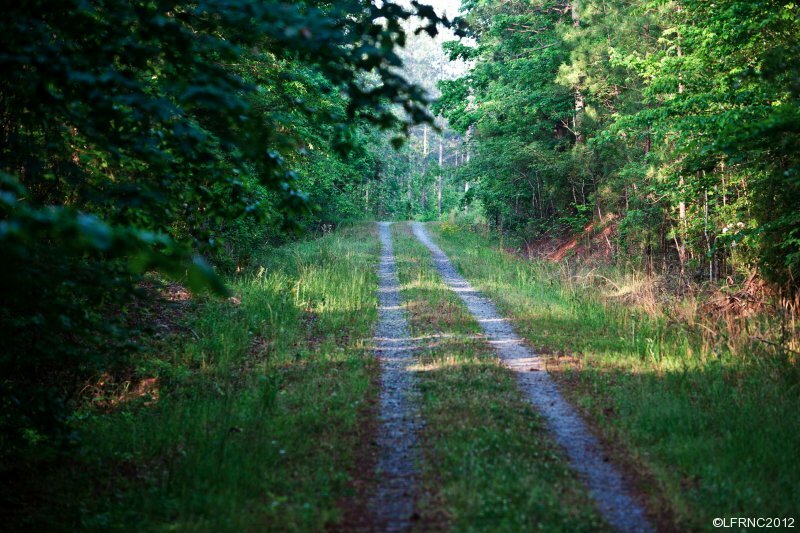 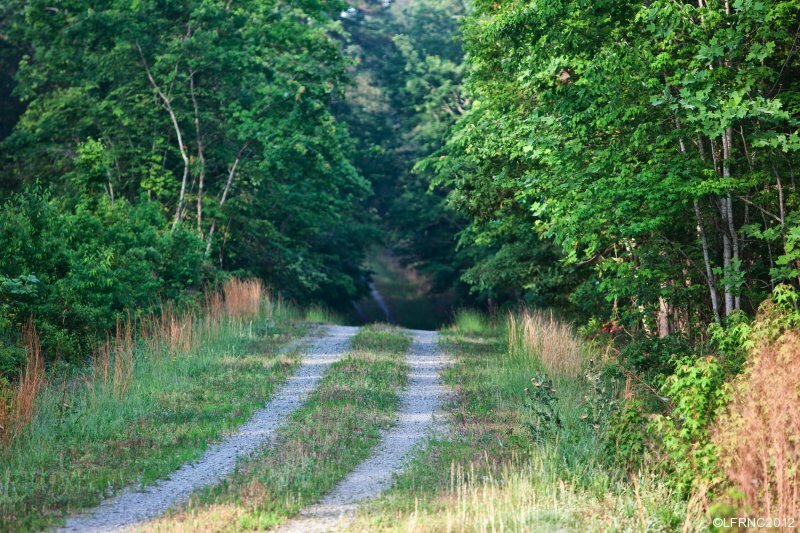 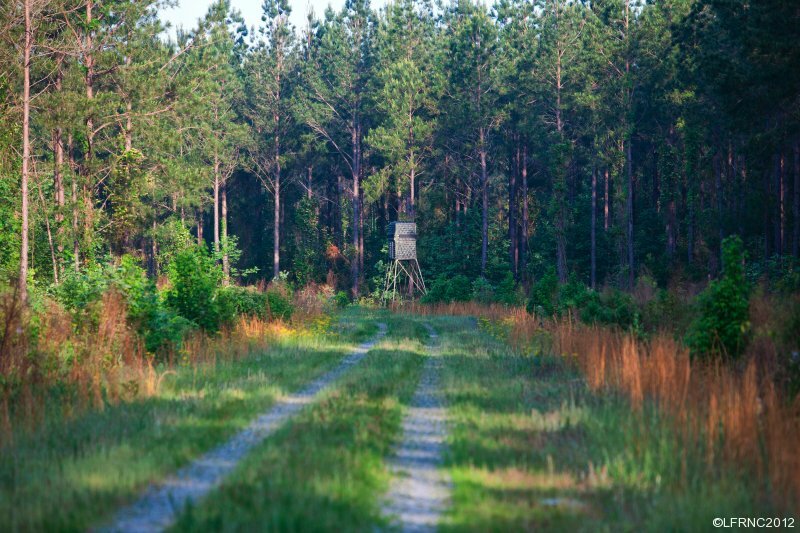 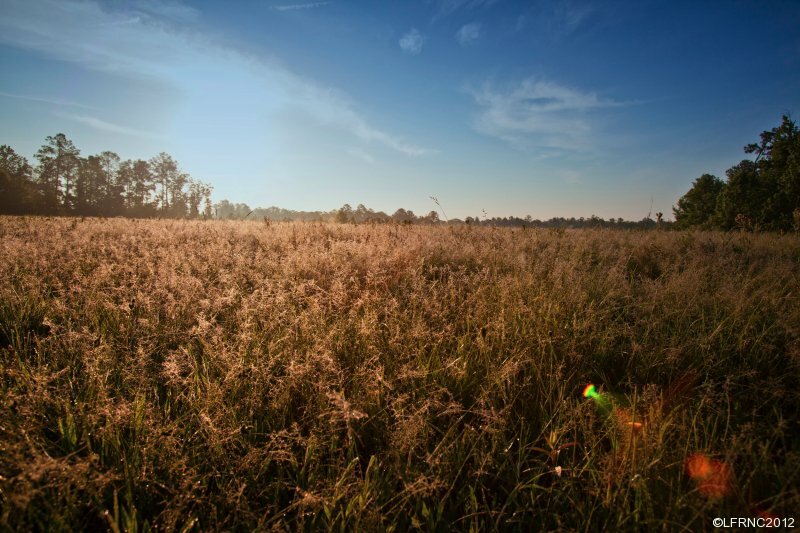 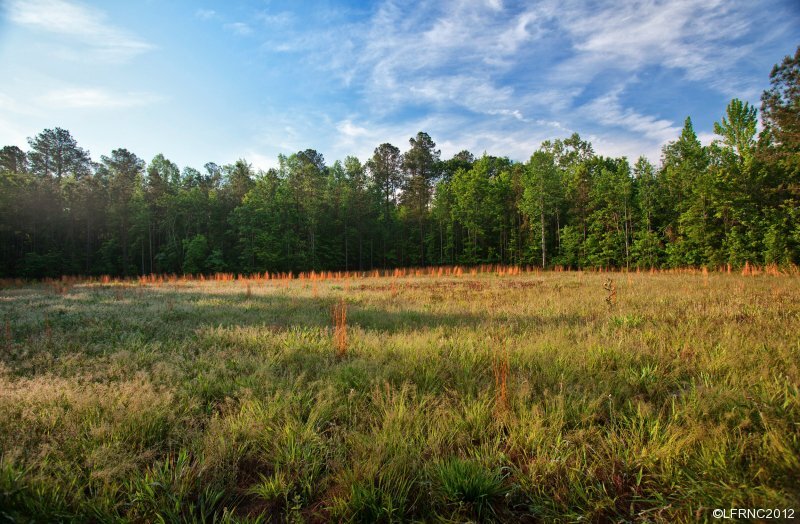 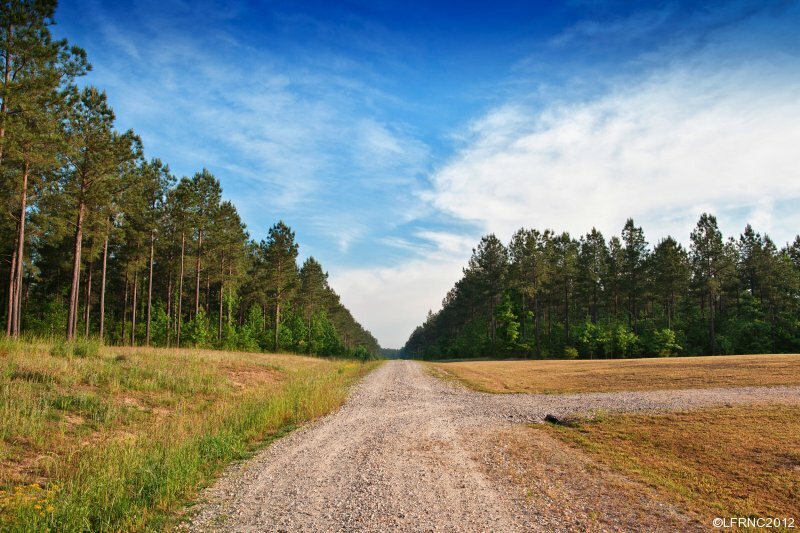 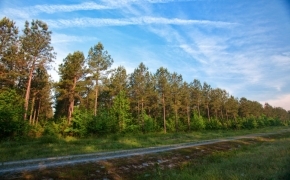 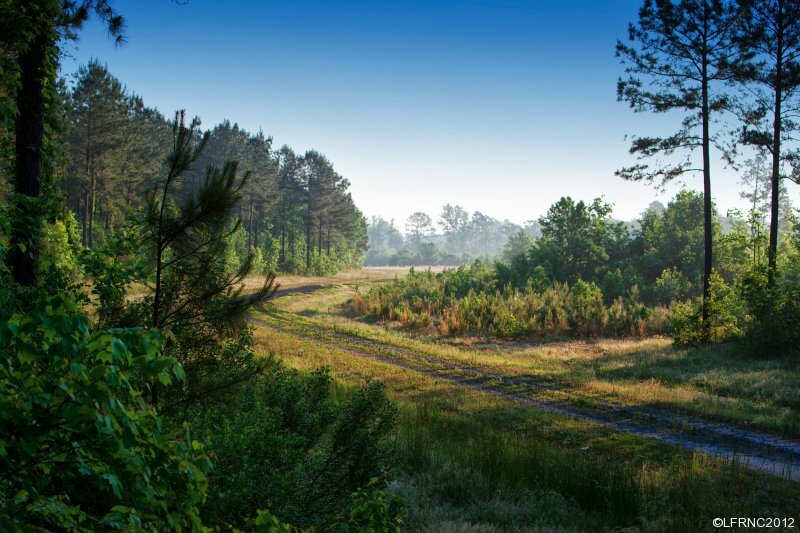 When you find farm land for sale in North Carolina and make that purchase, Legacy Farms and Ranches will offer the assistance of our extensive network of North Carolina builders, Ag Lending branches, foresters, and ranch improvement or wildlife specialists. 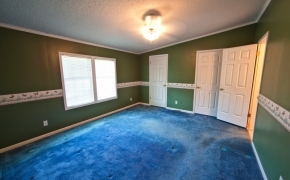 We can help you begin your Legacy! 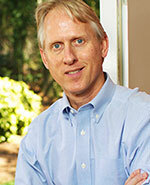 Call (919) 844-9492 today!